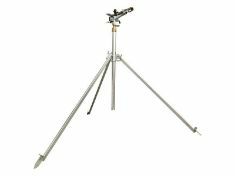 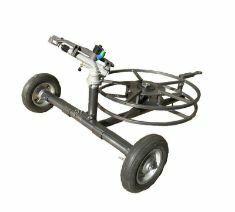 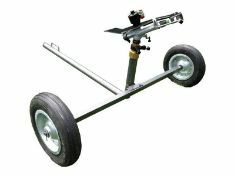 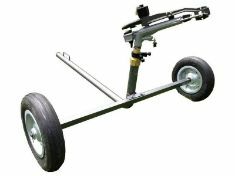 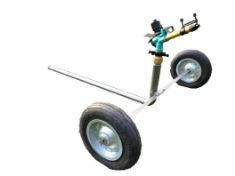 ALL OUR SPRINKLER HEADS CAN BE COMBINED WITH SUITABLE WHEELED CARTS - TRIPOD or FOUR-LEGGED STANDS FOR MAXIMISING PORTABILITY and PERFORMANCE! 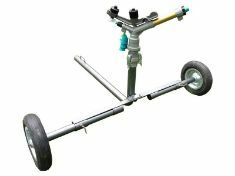 Low flow rate, impact, part circle sprinkler with 1" tripod stand. 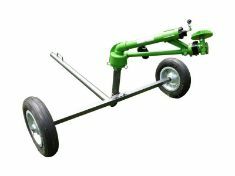 Perfect for residential and hobby farm irrigation.